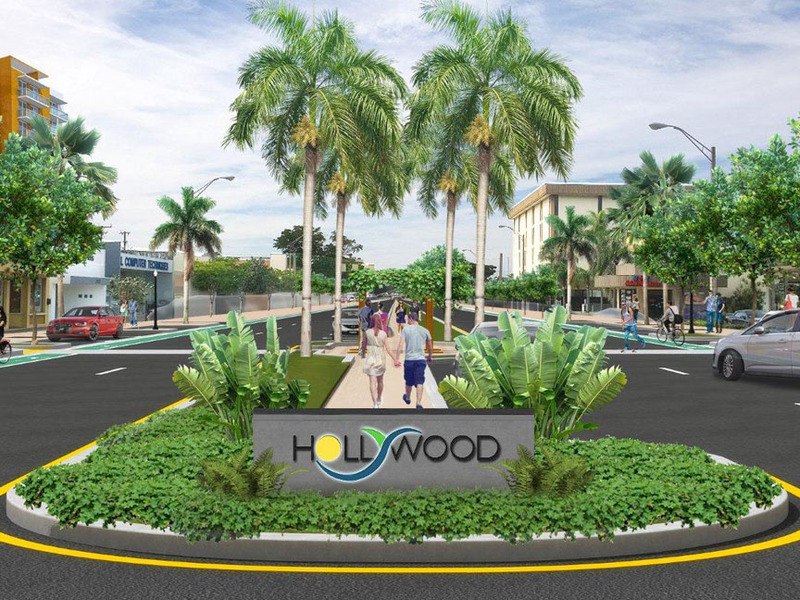 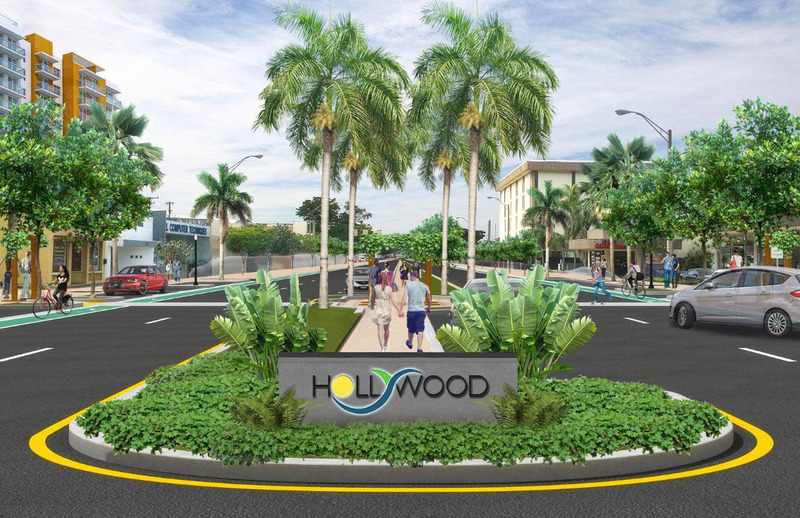 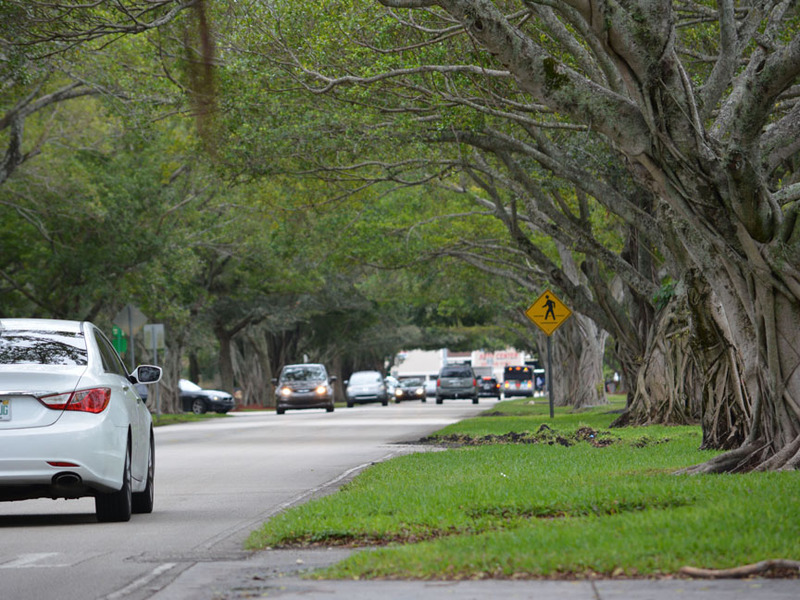 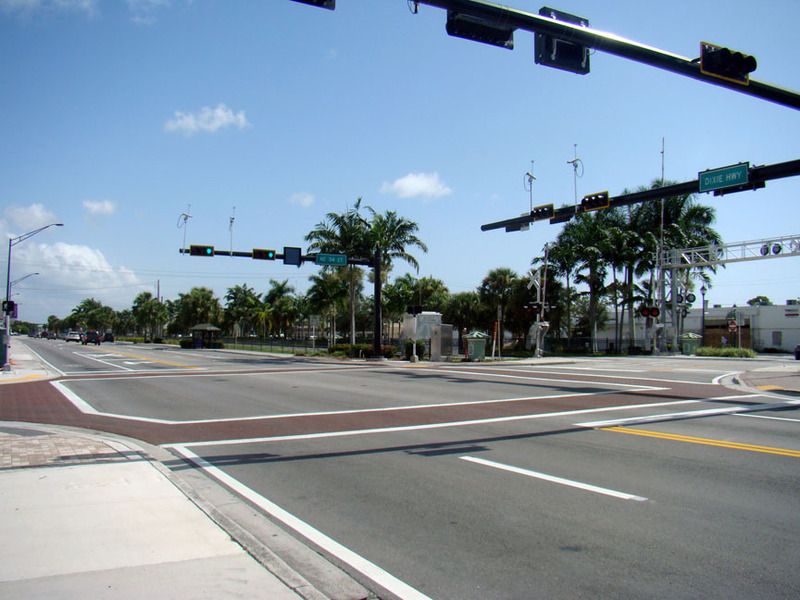 The City was awarded a grant for approximately $6.8 million with the condition that the design incorporates various elements of “Complete Streets”. 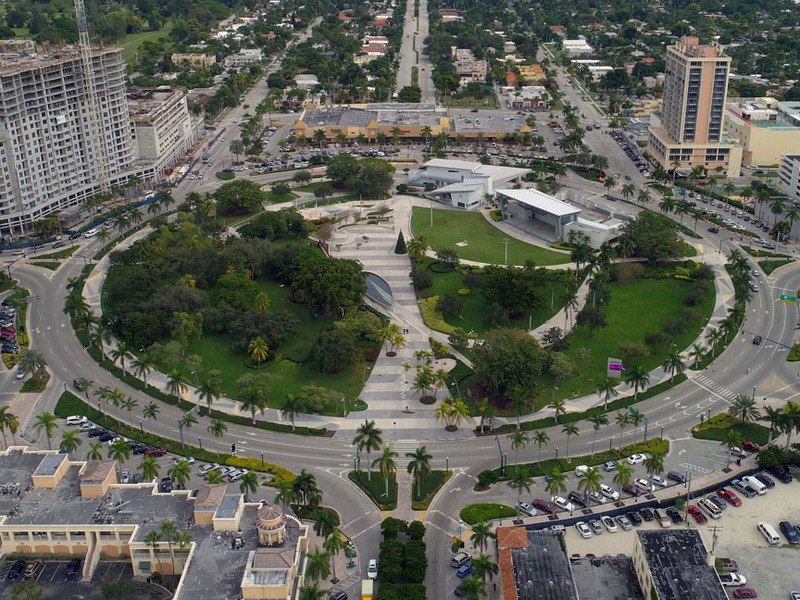 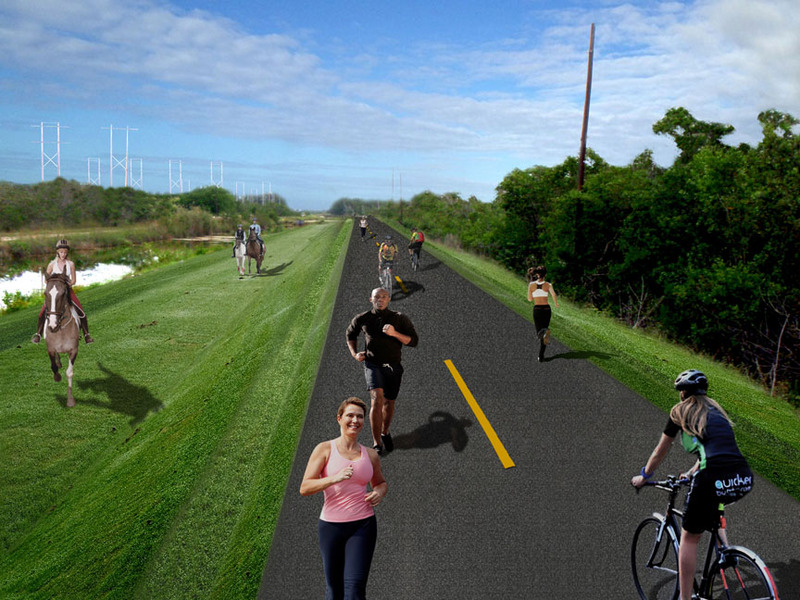 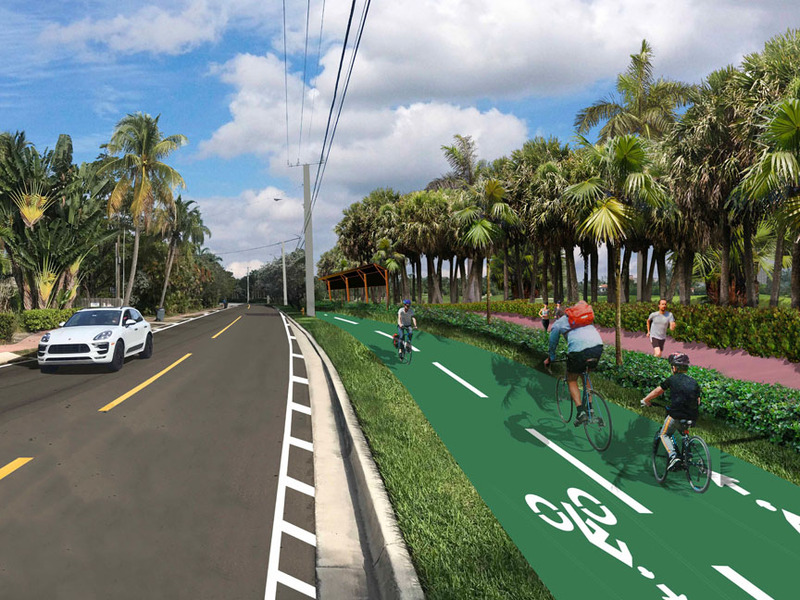 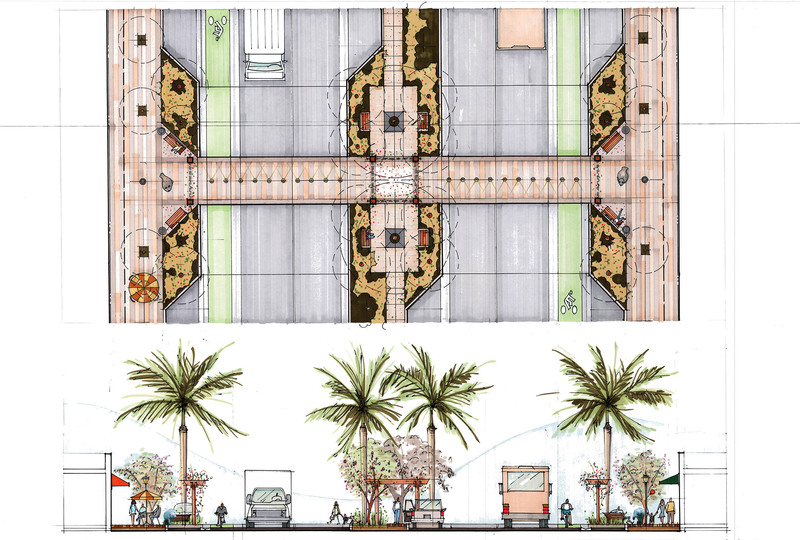 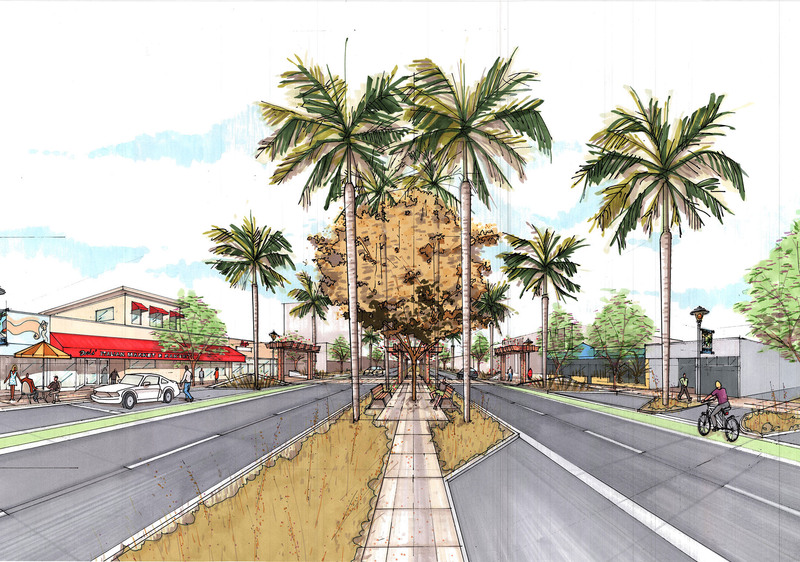 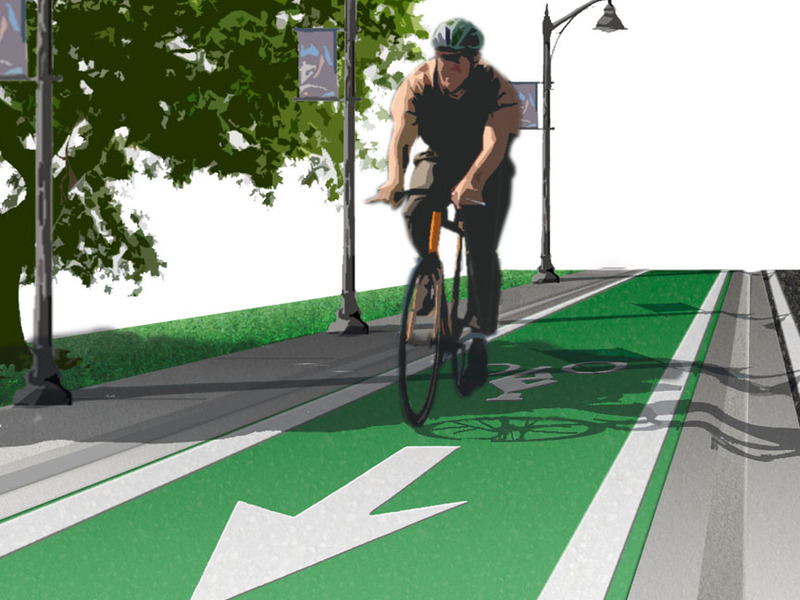 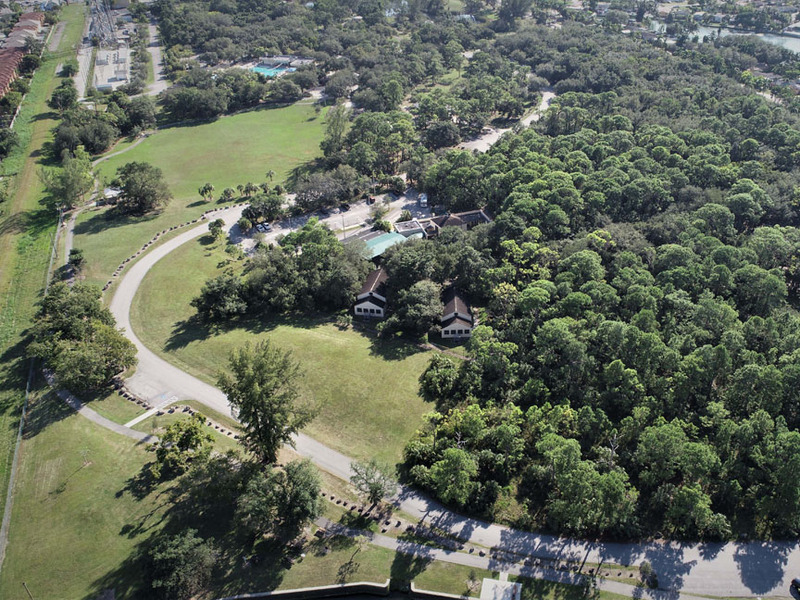 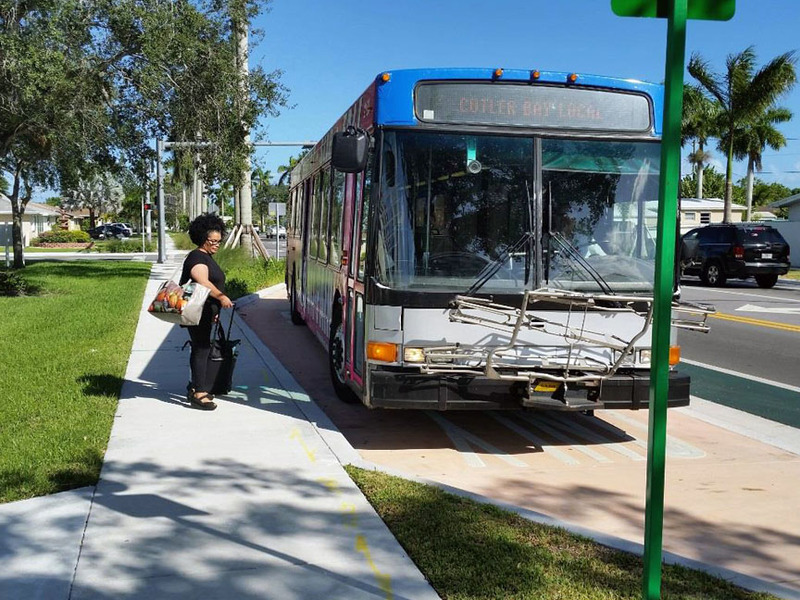 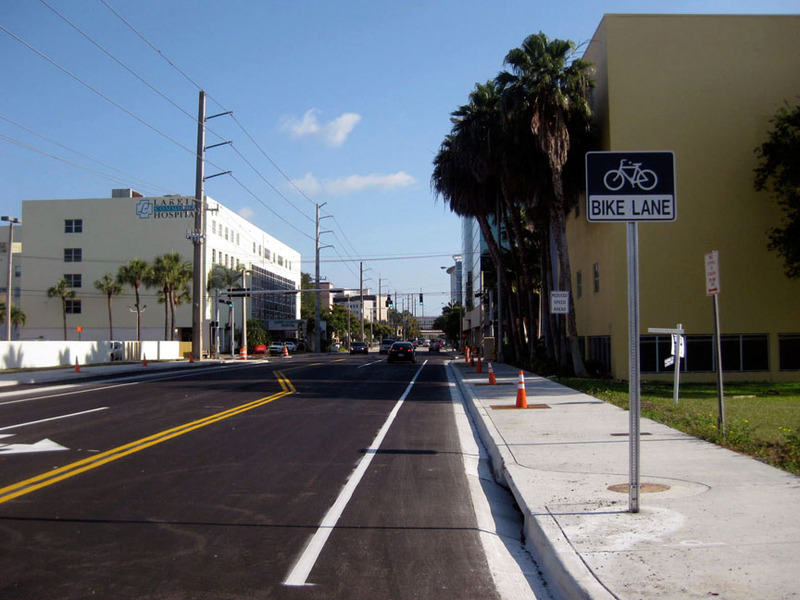 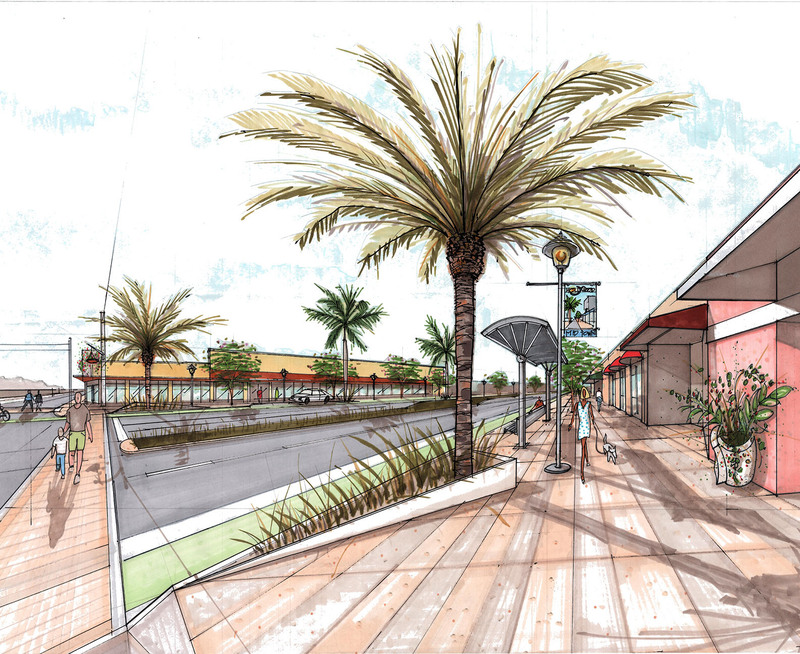 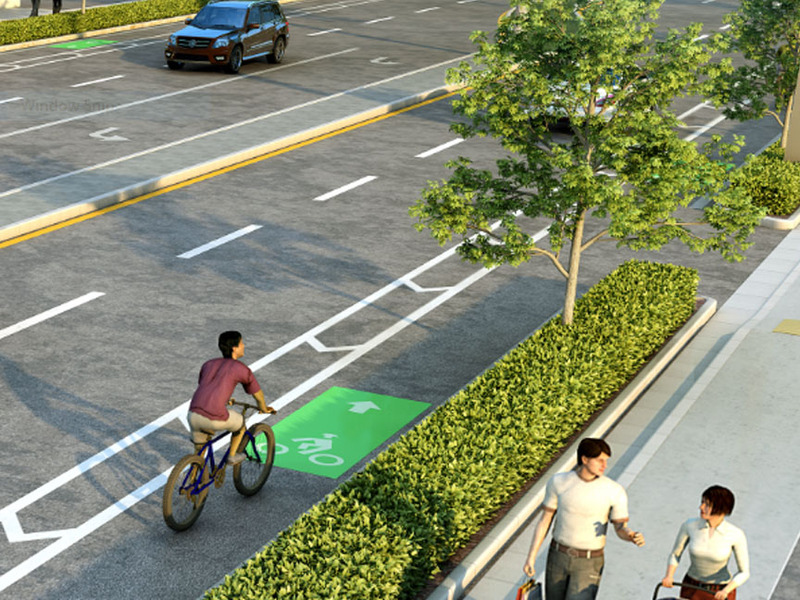 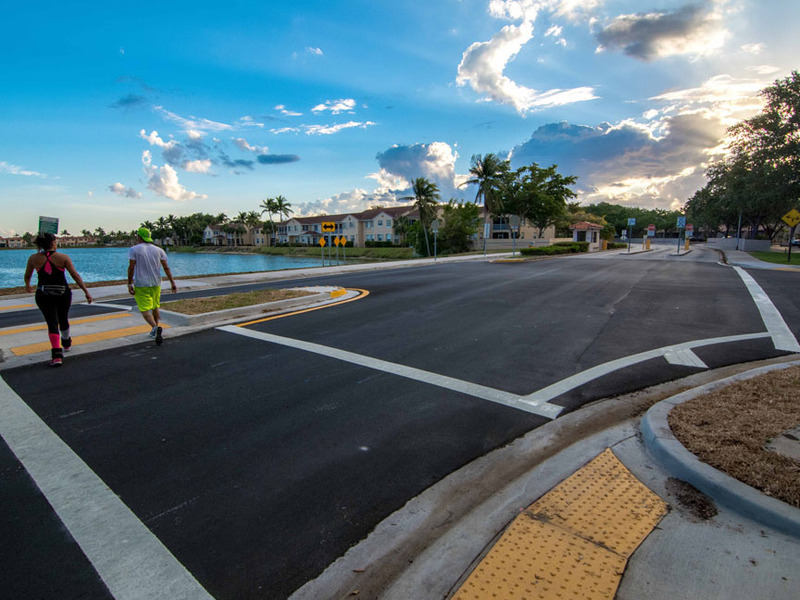 For this project, MARLIN used a multimodal approach to roadway design – recommending improvements to create a livable community that is safe for biking, walking, and transit. 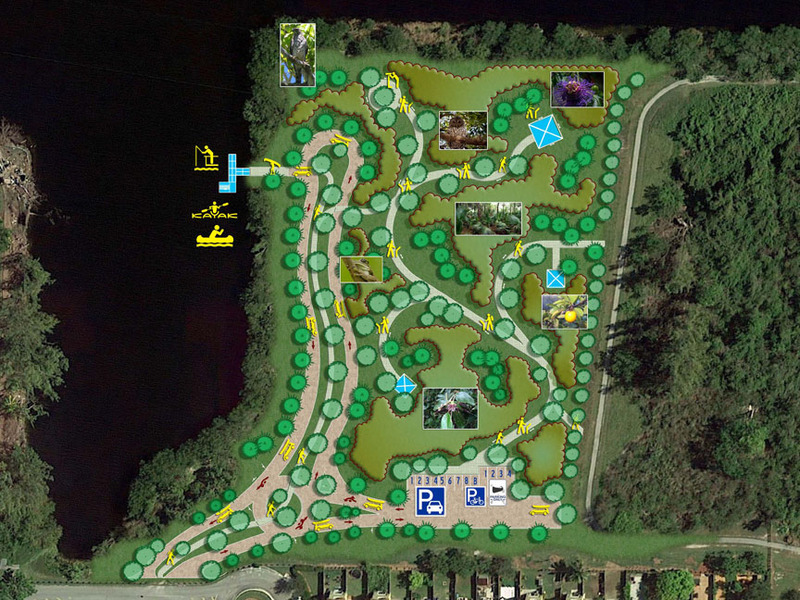 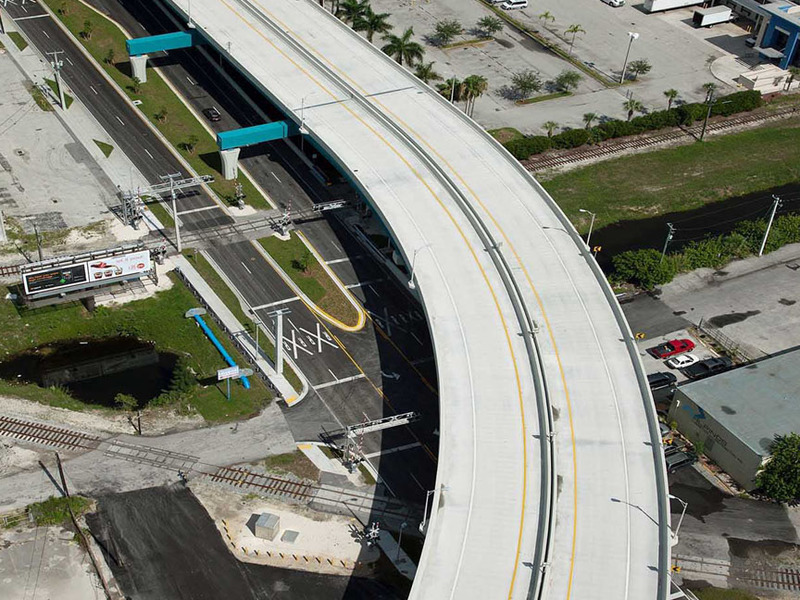 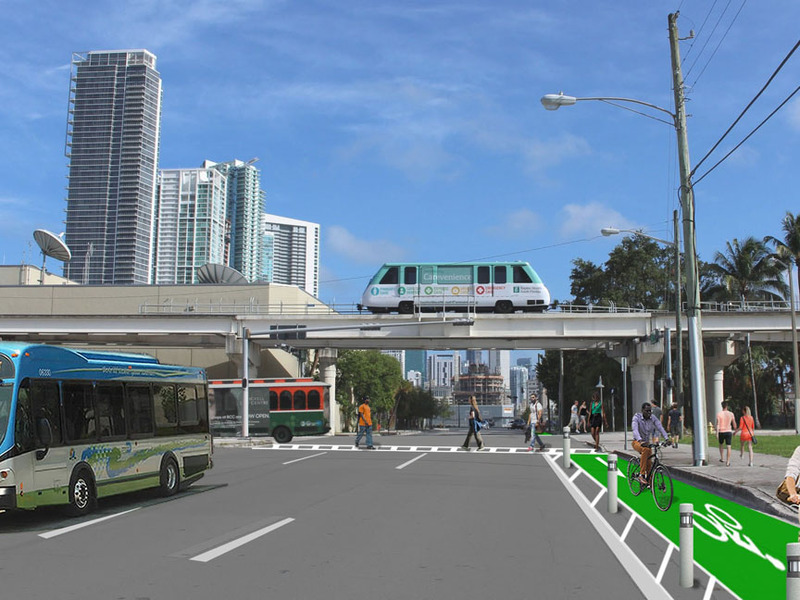 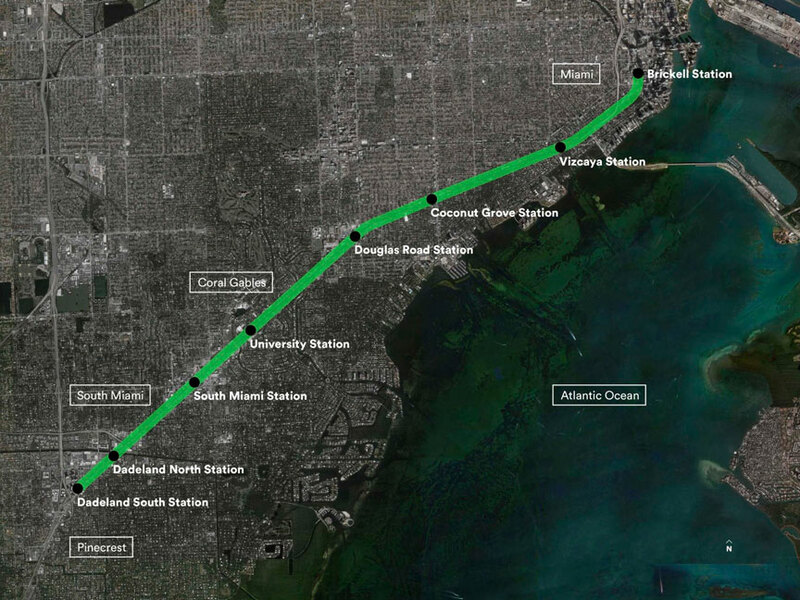 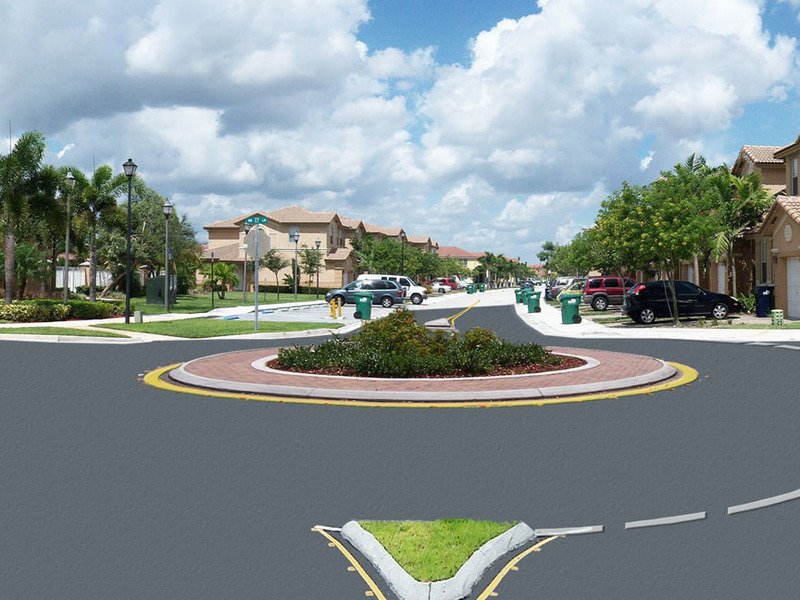 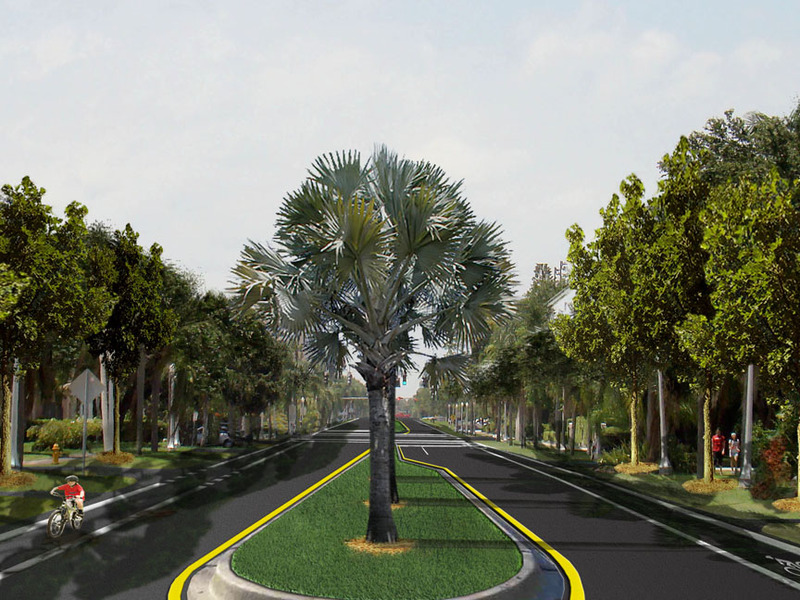 Design was performed by in-house FDOT District 4. 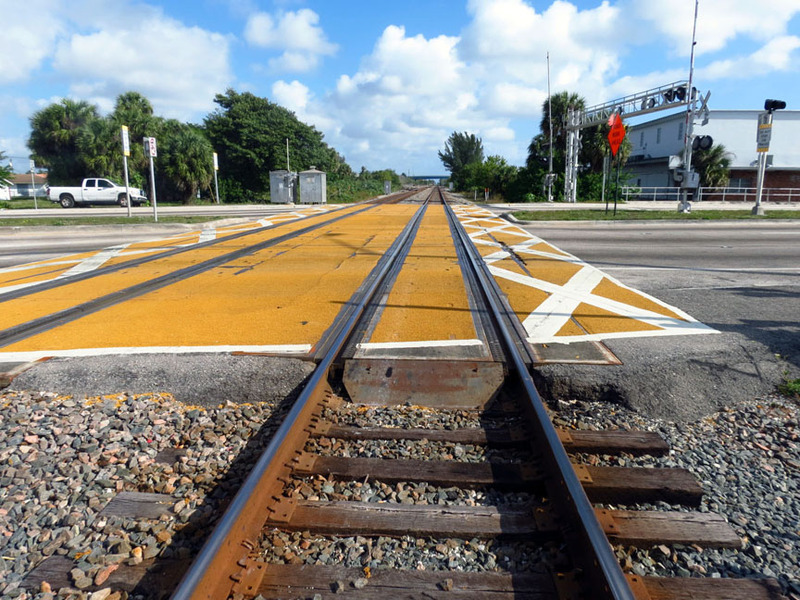 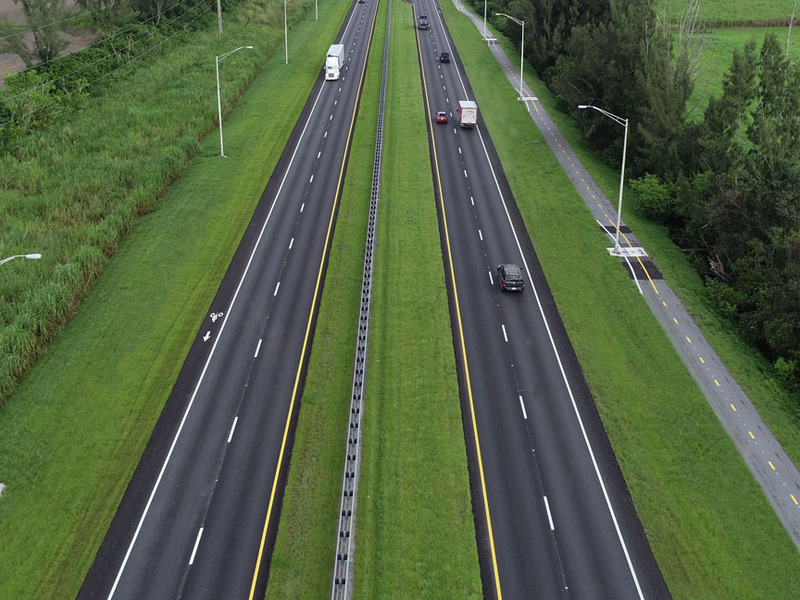 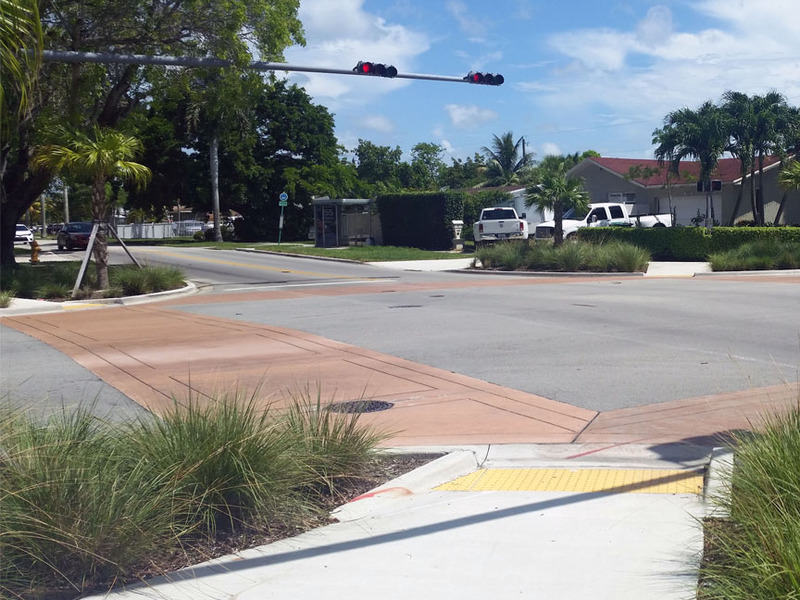 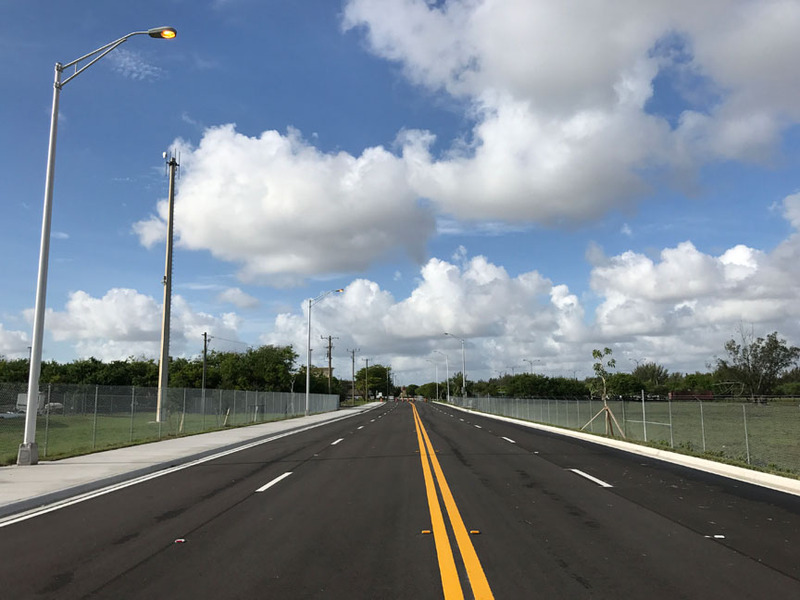 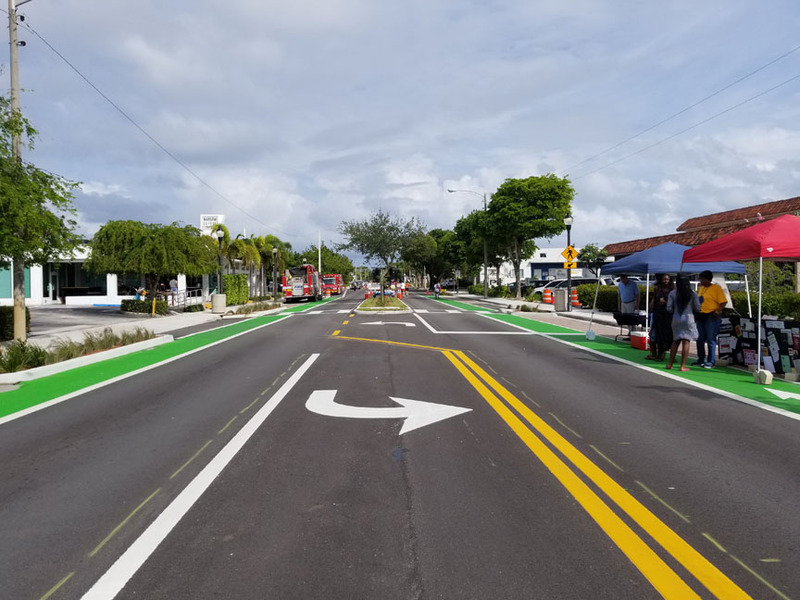 MARLIN was requested to work in-house at FDOT to prepare the plans for the lighting, pavement markings and 6 pedestrian actuated in-road pedestrian crossings.